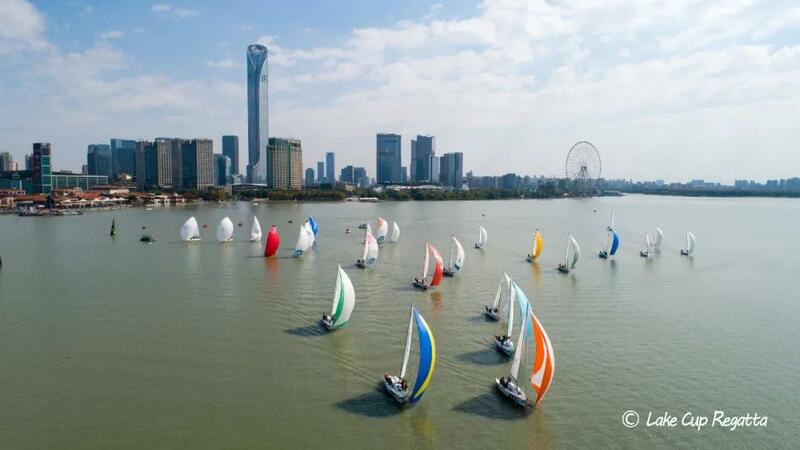 Today the 9th Genway Group·Lake Cup Regatta opens at the Moon Harbor in Jinji Lake scenic sport. All sailors, visitors and media friends have come and witnessed this significant and exciting moment. Many leaders of government attended the opening ceremony. 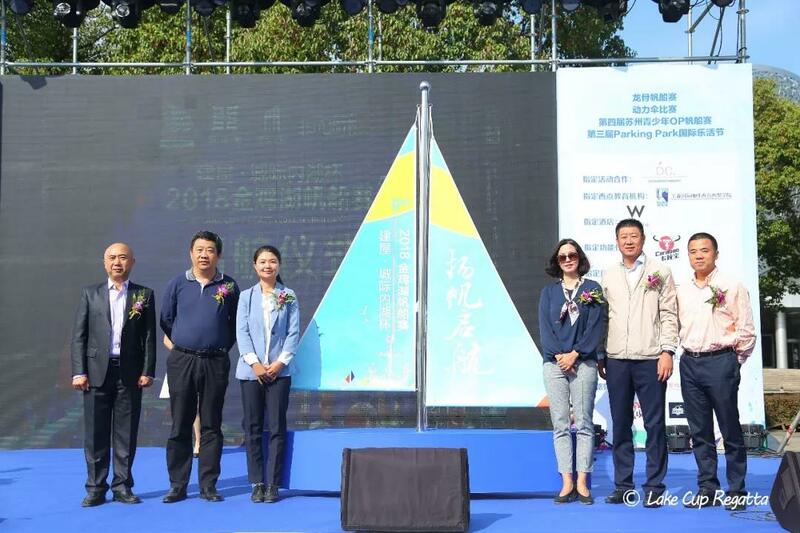 Hosted by the Lake Cup Regatta Organization Committee, this sailing event gets the guidance of Chinese Yachting Association and Jiangsu Province Yachting Association and the great support from Suzhou Sport Bureau, Suzhou Tourism Bureau and Propaganda Department of Suzhou Industrial Park. Most importantly, Genway Group has given great support to the 9th Lake Cup Regatta and all sailors. 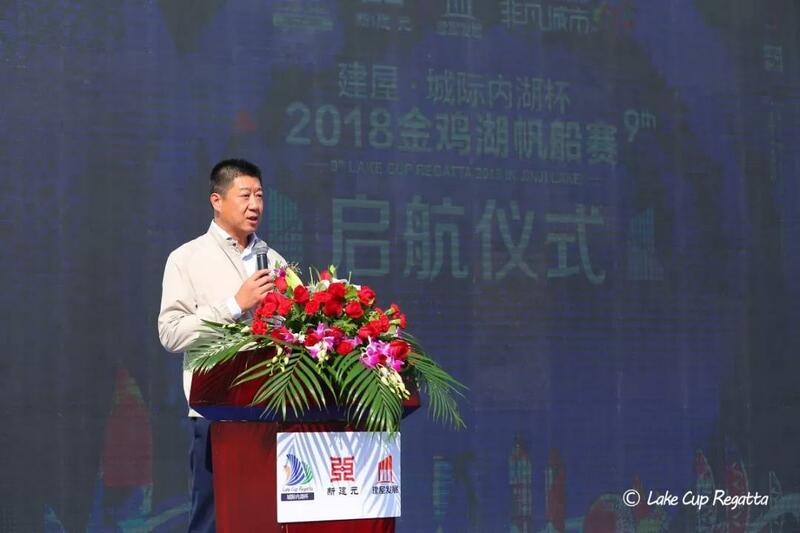 At the opening ceremony, Mr. Tao Yongjie, from Suzhou Sports Bureau, said that the Lake Cup Regatta has been a strong power for driving the economic, tourism and cultural development. 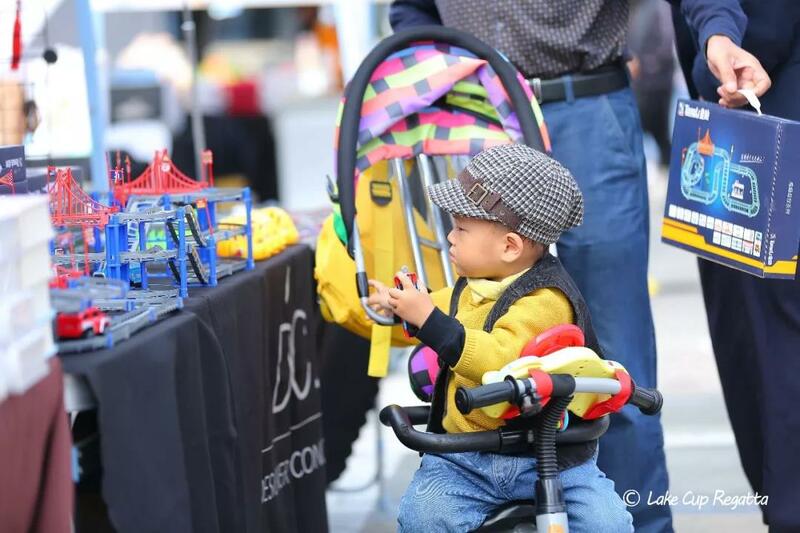 Moreover, it has a great significance for enriching local people’s life. 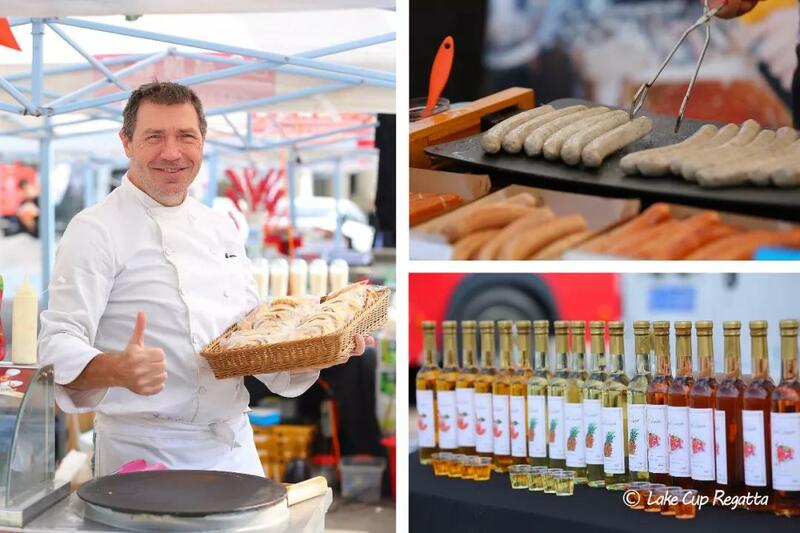 According to the Organizing Community, this event includes international regatta and OP teenager group competition, which attracts more than 200 sailors from home and abroad. This session has been added with paramotor slalom competition and set 30 plus prizes in total. 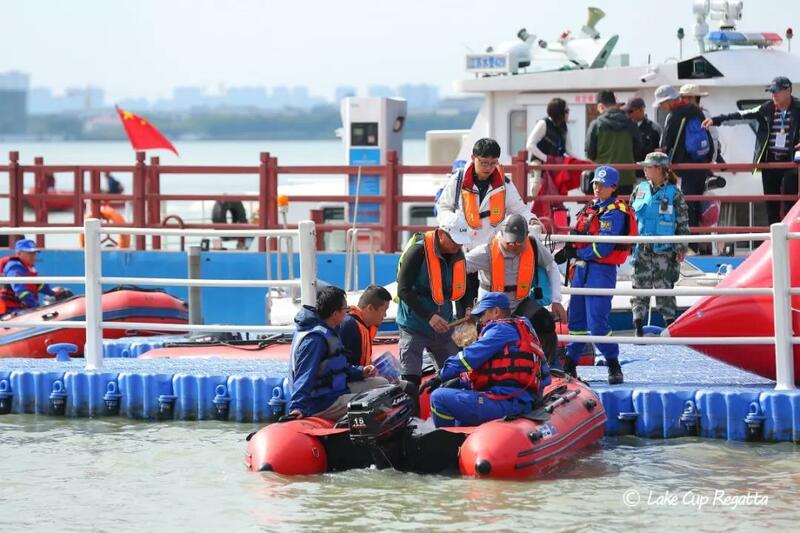 The Lake Cup Regatta relies on the unique urban landscape of Jinji Lake has become a special activity, which is more than a sport on water, but also integrates sport competition, culture, tourism and fashion together. 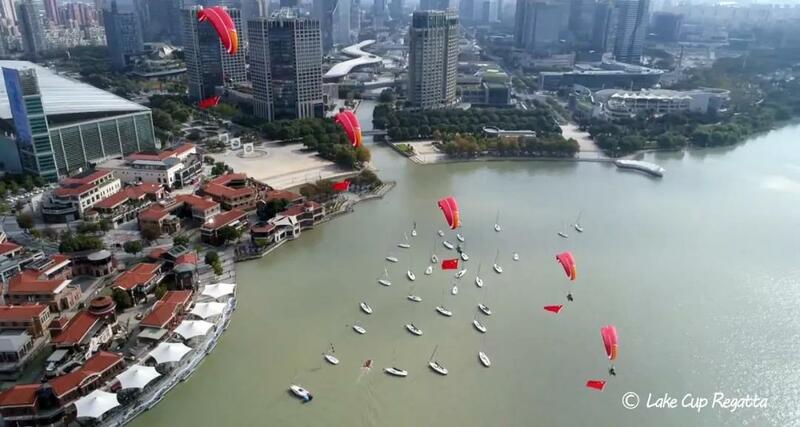 On top of that, in order to make sailing event become more popular among local people, the Organizing Community has provided chances for all citizens to experience regatta sailing, canoeing and paramotor during Oct. 11-14. If you yearn for freedom and risking, just take action now! See you on the boat!